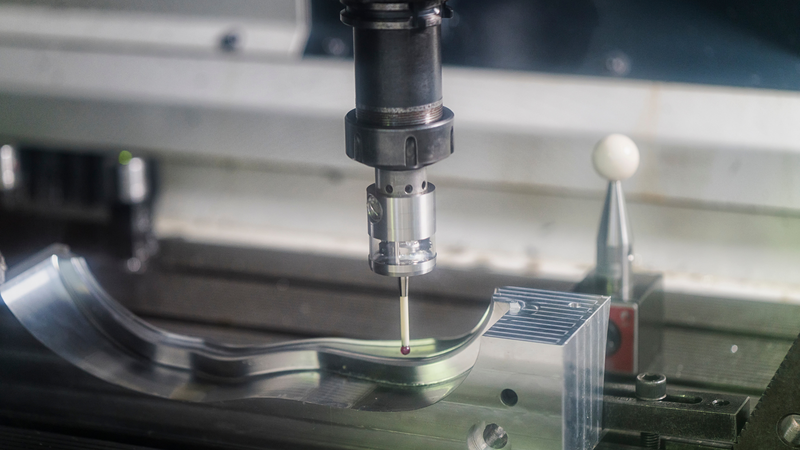 While most industries jumped into using social media, email marketing, SEO and other digital marketing tactics almost a decade ago, manufacturing is finally coming around. Unlike traditional print placement and ads, we all know that creating an online presence isn't a "one and done" mentality. More and more companies in the industrial space are building up their websites and traffic — the marketplace is quickly getting crowded, so marketing is now more important than ever. "Proving the ROI of our marketing activities." Why is it challenging? Ah, the ROI. For many years, you’d put out a press release or send out direct mailings, cross your fingers and hope that more business would trickle in. What’s the solution? I know it’s difficult to sift through your website analytics and connect the dots, so let a marketing automation tool do the work for you. HubSpot can track a prospect from the first point of entry (the first page they visit or tweet they click on) all the way up to when you close the deal. You won’t have to “prove” anything because it’s all in the data and spelled out for you in a reporting dashboard — you can be like Ken! Why is it challenging? Maybe you’re not comfortable making changes and the webmaster is only in a few days a week — or maybe you just don’t even know where to begin. What’s the solution? Learn or hire. Most content management systems (WordPress, Joomla, HubSpot) are very user-friendly and make it easy to update content with a few clicks. There are plenty of tutorial videos and blog posts online, so if you’re willing to learn, you can invest the time to do so. If not, you can bring on in-house or outside help. Why is it challenging? Unless you have tangible ROI (like we talked about achieving above), it can be difficult to say, “I need X amount of money to achieve X.” And sometimes the higher-ups don’t want to part with that extra cash. What’s the solution? It's all about planning and proving ROI. Get your strategy in place, lay out a detailed roadmap with numbers, and pitch! "Targeting content for an international audience." Why is it challenging? You don’t know these prospects personally, but you know you want to work with them. What’s the solution? Set up a targeted inbound marketing campaign — including content creation, SEO, and Pay-Per-Click — to gain traction overseas. 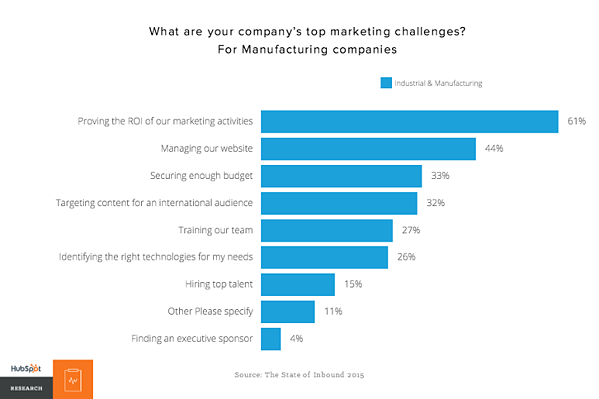 No matter what your company's struggle is with marketing in the manufacturing and industrial space, we're here to help. 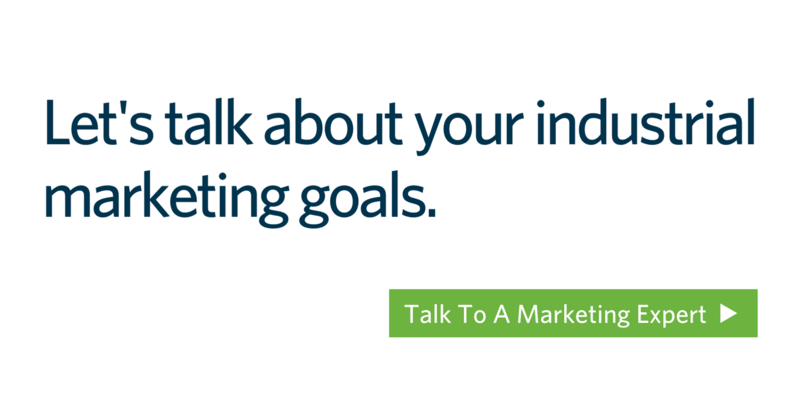 It's easy to build your own marketing program or contact us with any questions.